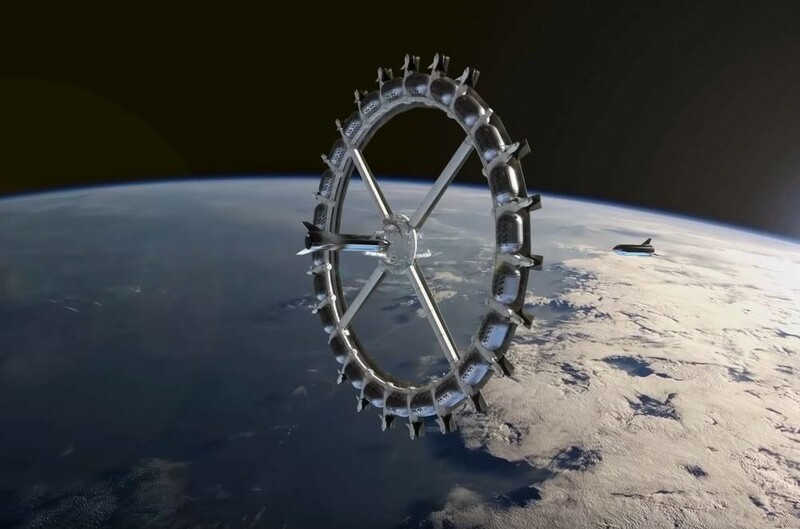 Gateway Foundation proposes Von Braun Rotating Space Station, serviced by the SpaceX Starship. 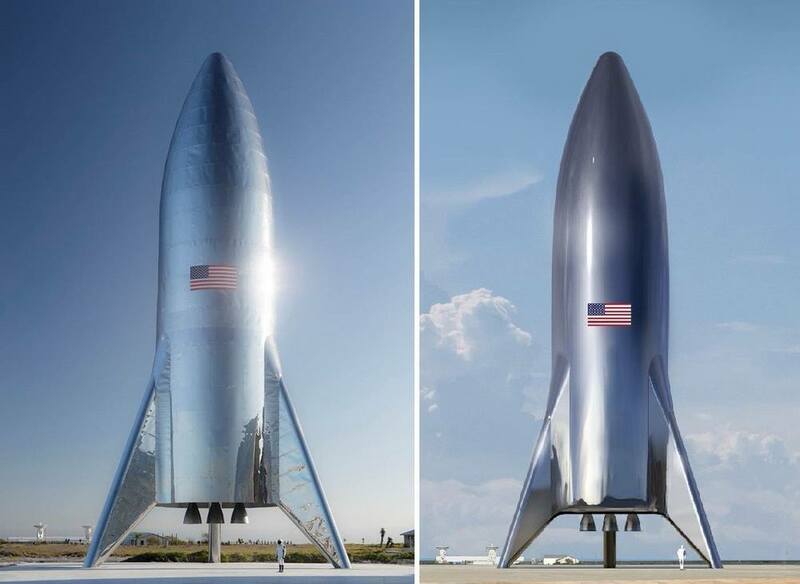 New photographs and comments from Elon Musk show that the BFS is now called the Starship. 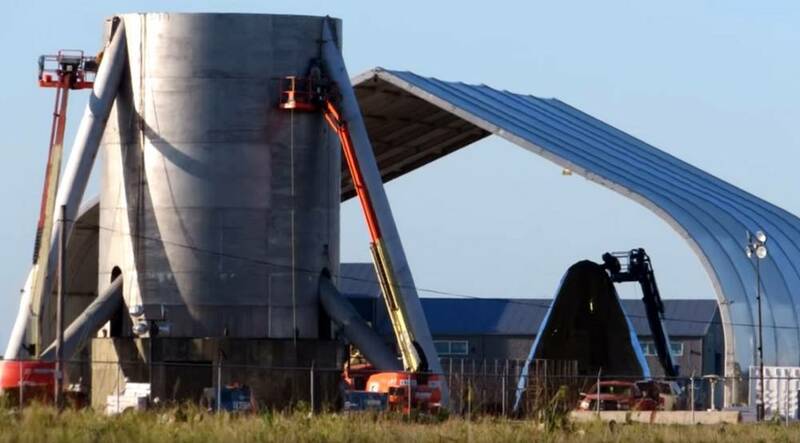 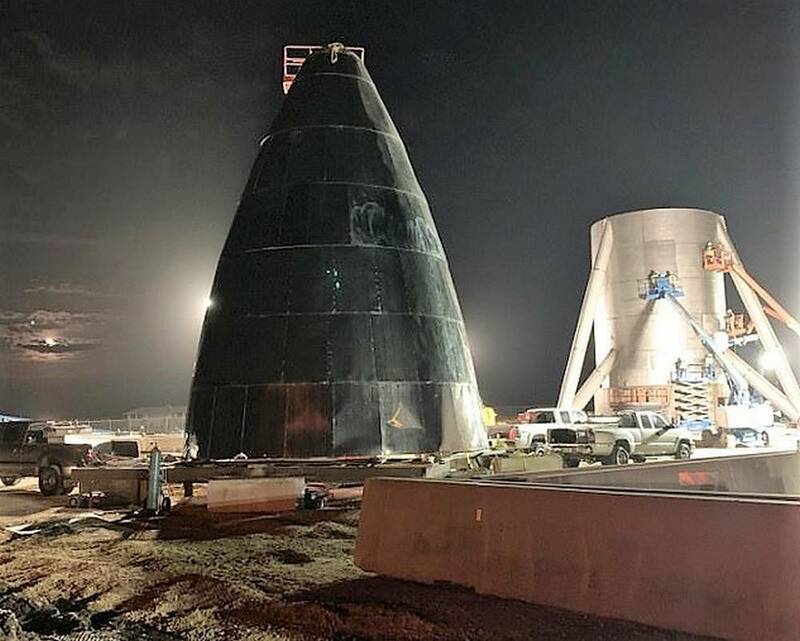 Elon Musk shares an image of the Starship prototype under construction, that could fly as soon as April. 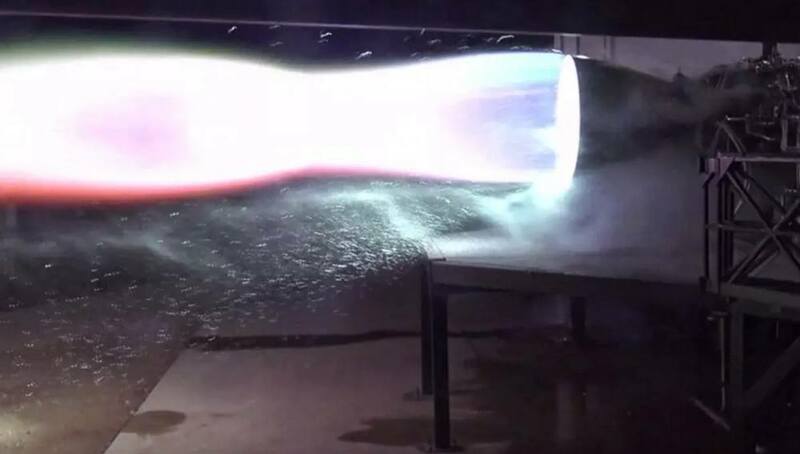 SpaceX test fires its Starship Raptor flight engine for the first time.